Reports show that Jay Z has sold 33% of his stake in Tidal to Sprint for $200 million. Jay Z and the companies owners including Kanye West, Beyonce and other artist owners will still keep their stake in the company. The new deal will make Tidal available to Sprint's 45 million retail customers, partnering to release exclusive content. Sprint's CEO Marcelo Claure has also joined the Board of Directors. You can read his statement below on the partnership. 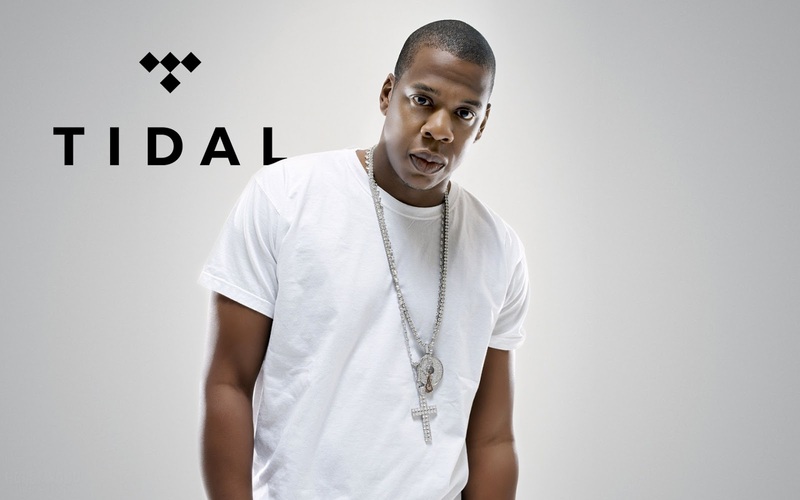 "Jay saw not only a business need, but a cultural one, and put his heart and grit into building TIDAL into a world-class music streaming platform that is unrivaled in quality and content," Claure said in a statement. "The passion and dedication that these artist-owners bring to fans will enable Sprint to offer new and existing customers access to exclusive content and entertainment experiences in a way no other service can." What are your thoughts on this new partnership between Tidal and Sprint?